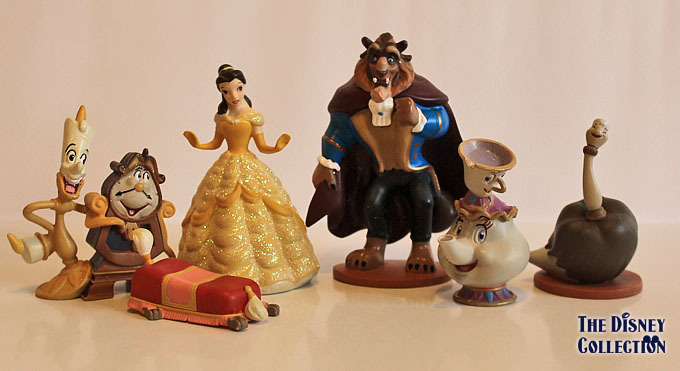 Characters: Lumiére & Clogsworth, Footstool, Belle, The Beast, Mrs. Potts & Chip, Babette The Featherduster. 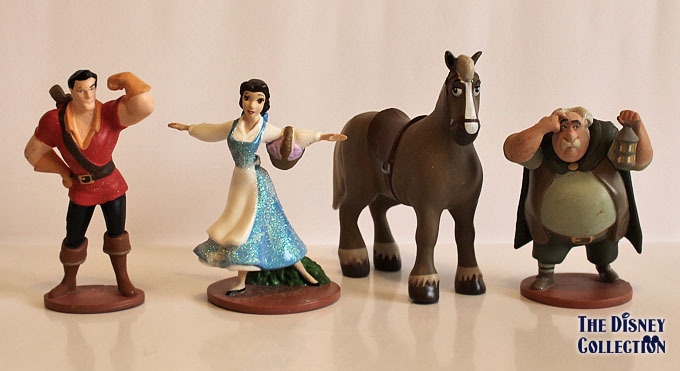 Posted on 31 July, 2011, in Beauty & The Beast and tagged Disney Classics, Disney Princess, Disneystore, Walt Disney. Bookmark the permalink. Leave a comment.